As it turns out, Amanda has broken up with her cheating boyfriend and meets someone while staying at Iris’s house. She has trouble with relationships. She can’t cry when they are over, and instead of crying, she gets esophageal spasms. Her inability to cry stems from the time when her parents divorced when she was 15. She cried endlessly and then suddenly stopped crying and has never cried since. Iris has a three year relationship with a co-worker which is classified as an unrequited love. This man will never treat her right. She keeps on with it in hopes that someday he will. When he announces he is engaged to someone else, she decides to leave town. He keeps in touch with her so she can never forget him. Not every movie character is so well developed that we can flush out a remedy for that character, but these two are. The character of Amanda is a classic case of the remedy Ignatia amara. Ignatia is known for, among other things, grief–particularly grief which feels new. The person who needs it either cannot stop crying, or cannot cry at all. Amanda displayed both symptoms over time. In addition, there is a lot of spasms and cramping in all the remedies in the Loganaceae family, of which Ignatia is a part. The esophageal spasms confirm this remedy. Interestingly, she is finally able to cry at the end of the movie, which draws her back to her new British beau. Why was he able to help her and no one else was? Because he needs the same or similar remedy she did. He was also in a state of grief over a wife who died two years previously and reported that he cried about everything. His state was actually homeopathic to her state. It is possible that, if this were areal situation, that she could go back into the opposite state of needing to cry all the time, if he were only close but not quite the right person. Iris, also in a state of grief, needs Aurum Muriaticum Natronatum or possibly Aurum Muriaticum. 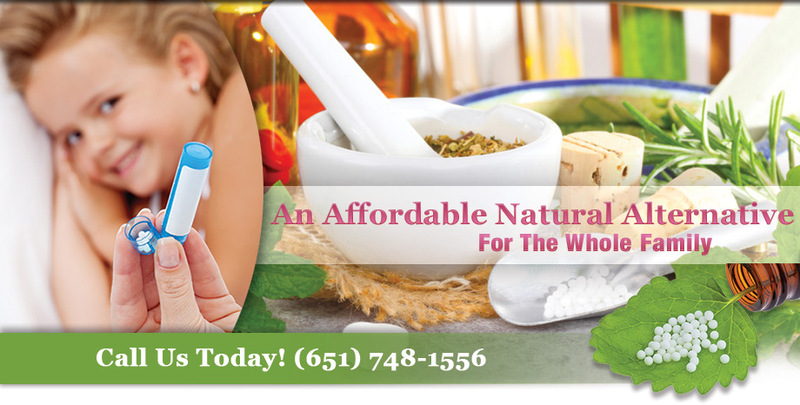 We don’t get information on any other symptoms, other than being a neat freak, to confirm this remedy. People who need Natrum Muriaticum have a tendency to get involved in impossible relationships, such as the one between Iris and her co-worker. Natrum Muriaticum is everyone’s best friend. People come to them and confide in them. One of the other characters in the movie tells Iris that she is the Best Friend instead of the Leading Lady in her own life. However, Iris has an even higher sense of responsibility (Aurum) than just Nat Mur would display. Also, there is a lot of drama in the relationship—at least from her perspective (Aurum Mur Nat). Aur Mur Nat also has a fear of rejection, which Iris displayed in her unwillingness to put her foot down in this relationship. Aurum Muriaticum is more open and sympathetic than than Aurum Muriaticum Natronatum, so it is a distinct possibility that this is the correct remedy for Iris. 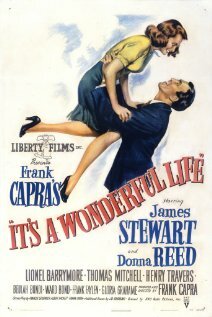 Who hasn’t watched It’s a Wonderful Life a few times over the years? The hero of the story is George Bailey, played by Jimmy Stewart. In spite of all the good he has accomplished during his life, and all the sacrifices he made on behalf of other people, he becomes suicidal when he can’t save the local company. In homeopathy, we call this symptom, Mind, Delusions, Duty, He has neglected his. There are several remedies that believe they have neglected their duty, but the one that becomes suicidal is Aurum Metallicum. George Bailey, when he was unable to help someone out, do his duty as he sees it, he wants to die. A dose of Aurum Metallicum would have helped him, had he not had the good fortune to be visited by an angel. 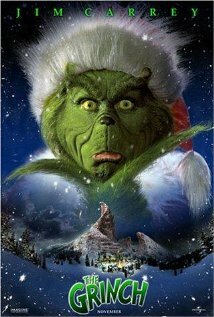 Jim Carey’s version of “How The Grinch Stole Christmas” gives us a little insight into why the Grinch turned out the way he did. Why he had such a small, hard heart came from his upbringing (Mind, Hard Hearted). He had no conscience and no remorse (Mind, Moral Feeling, Want Of). The source of his problems was that he was embarrassed terribly when he was a young Grinch (Mind, Ailments from Mortification). He tried to make himself fit in and he got ridiculed. He hated those who had teased him (Mind, Hatred). Although several remedies come up which could describe the Grinch, I would give him Anacardium. His lack of remorse and the source of his problems suggest this remedy. He could also possibly need Nitric Acid because they are very vengeful. Although most movie script writers and authors don’t know much about homeopathy, they do know about human nature, and remedies reflect human nature, thus making movies appear like a person who makes some sense to us, the viewers. If you feel like any of these characters describes you, please call Kathryn to get a good remedy to match your symptoms.